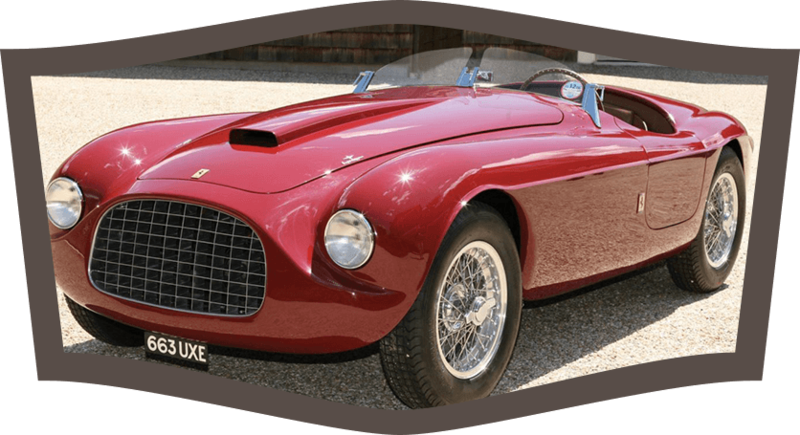 We nurture a passion for ferrari parts since 1984; based in Italy, we sell all over the world italian auto parts and other parts of vintage and sport cars. 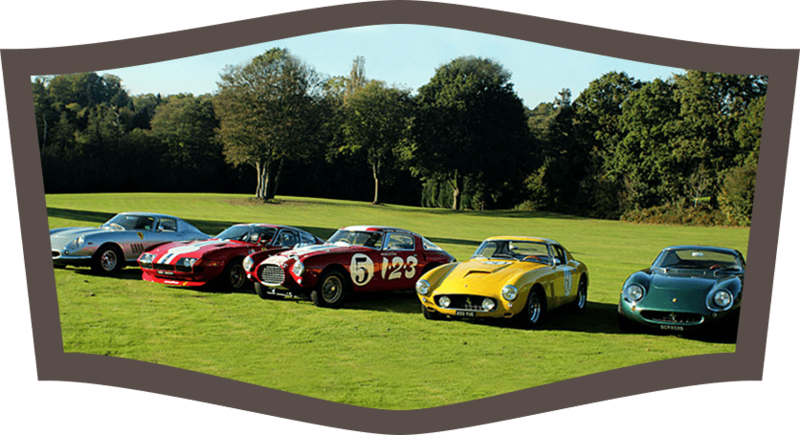 The main brands parts we stock are Ferrari parts, Maserati parts, Lamborghini parts, Lancia parts and Alfa Romeo parts. 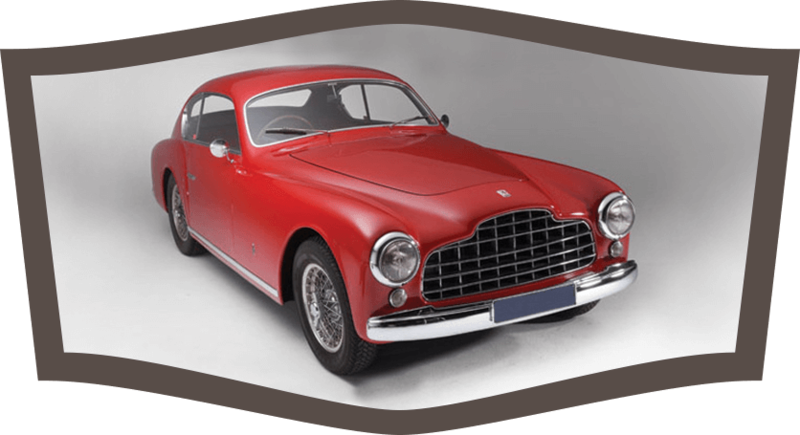 But occasionally we can supply also parts of companies like Weber, Ansa, Pirelli, Fispa, Akron, Altissimo, Carello, Skf, Breda, Cai, Momo, Nardi and Vitaloni. 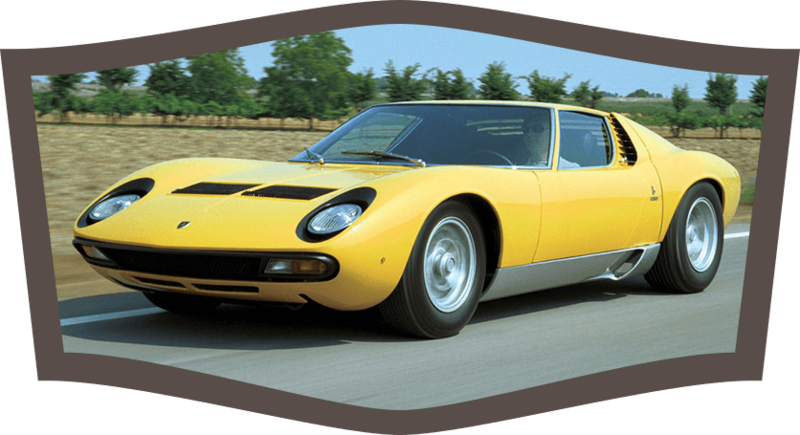 We are specialists and referent point in Europe and in the world in the sale of Ferrari parts: we provide 100% original parts for ferrari dino, ferrari 328, ferrari 308, ferrari 355, ferrari f40 and many other famous models. Go to the section “Car Parts & Accessories” and find what you are looking for in our huge range of accessories, components and spare parts. For purchases by individuals and European citizens (which do not have VAT), the price of the good is subject to 22% VAT. While purchases from Non-European countries are subject to customs duty (so don’t have to pay VAT).